Men’s tungsten wedding bands are a popular option for people these days. 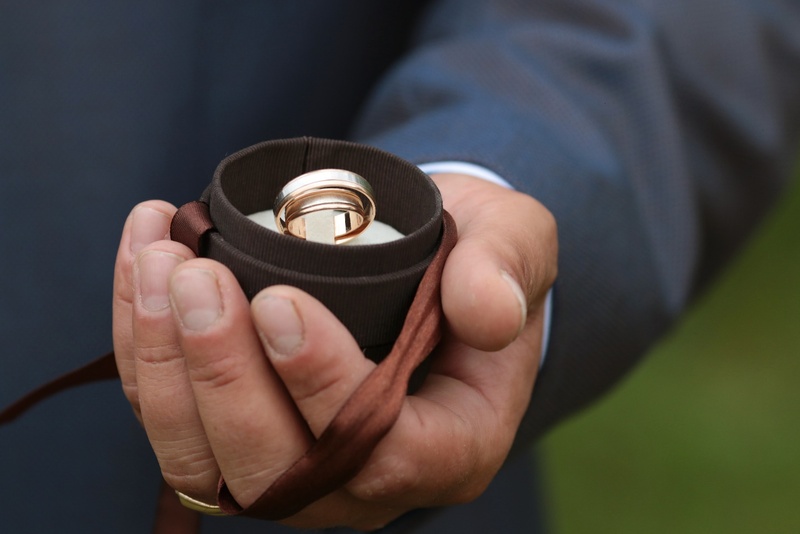 With more and more people bucking tradition and looking for a way to express their individuality, tungsten carbide is an extremely practical and sensible choice for unique men’s wedding bands. Previously, due to the complexity and difficulty of working with tungsten carbide, the rings were only available in simple, flat bands or dome ring styles—if they were available at all. 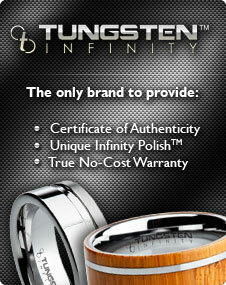 However, with advances and changes that have been made in manufacturing and metallurgical techniques and practices, it’s now possible to readily and cheaply get tungsten carbide rings in a wide range of styles, colors, and finishes, including tungsten rings set with precious or semi-precious gemstones or inlaid with an entirely different material, such as a precious metal or even wood. 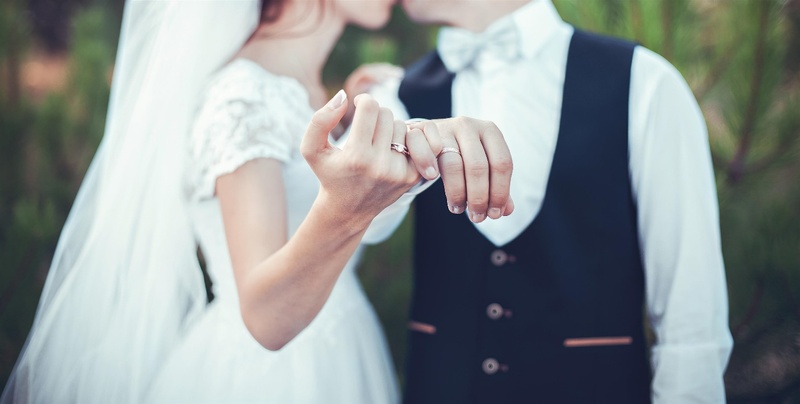 Wedding jewelry refers to any and all jewelry purchased for a wedding, from pre-engagement promise rings all the way to the wedding bands worn daily by the newly married couple. Tungsten carbide is an excellent material of choice for your wedding bands, as the durability and extreme toughness of the ring is like that of your commitment to each other: unbreakable. With the price point being so low, you’ll be that much better equipped to begin your life together, spending your funds on the things that really matter, like a memorable honeymoon or the down payment on your first home together. Tungsten carbide jewelry offers many benefits and advantages over traditional, precious metal jewelry—and not only in the price department. Tungsten carbide rings can be produced in almost as many styles and designs as the other more expensive metals—with the exception of prong gemstone mounts—and they are practically indestructible and extremely resistant to scratching and dulling from loss of luster. While it’s true that a tungsten carbide ring cannot be resized due to the hardness of the metal, most reputable online dealers will offer you the ability to exchange your ring for a different size—either over your lifetime or for a limited number of times—for a nominal fee. Compare this to the hassle of having to find a jeweler to resize your ring—a process that can be unjustifiably expensive if the jeweler has to add precious metals to make the ring larger. You also run the risk of getting a shoddy-looking ring back with an obvious mark where it was cut and soldered. When you consider all of the advantages that tungsten carbide has over a silver, gold, or platinum ring, it’s easy to see why so many people are making the switch to buying them instead. 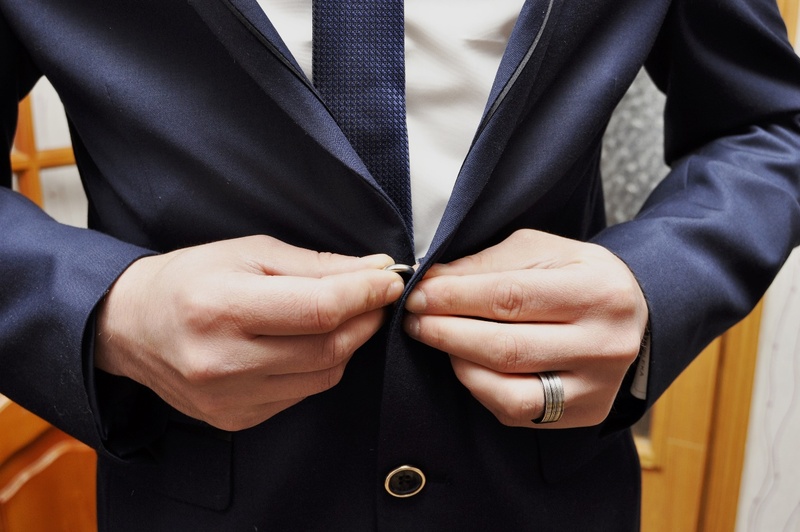 With the rings being practically impervious to damage, they lend themselves to being worn naturally over the course of your day without taking precautions about damaging the metal, unlike what one must do when wearing a ring made of softer gold or platinum. For more information about tungsten carbide wedding rings, including styles, pricing, and customization options, please don’t hesitate to contact us at Men’s Tungsten Online.